Comments Off on OFFICIAL: Taylor Swift announces new album! 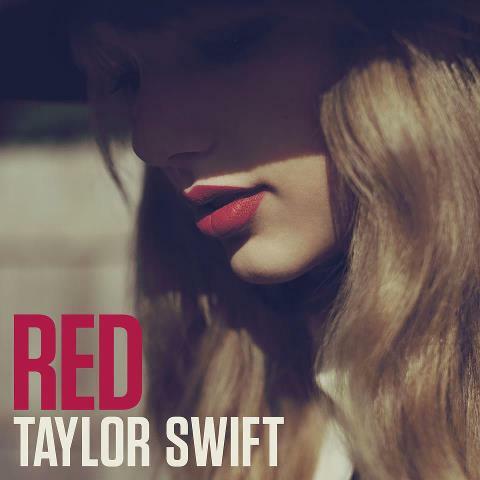 Taylor Swift announced that her new album “RED” will be released on October 22nd. She broke the news on a live webcast to her fans on Monday night. “I wrote so many songs for the album that it was hard to choose the ones that would make it,” Swift explained. She said that she had over 30 songs to pick from before she came up with the final total of 16. The first single will be titled “We Are Never Ever Getting Back Together,” which will be available on iTunes tonight at midnight. Of course, Ms. Swift playfully introduced the song as being for her ex. You can hear Taylor Swift’s new song “We Are Never Ever Getting Back Together” right HERE.